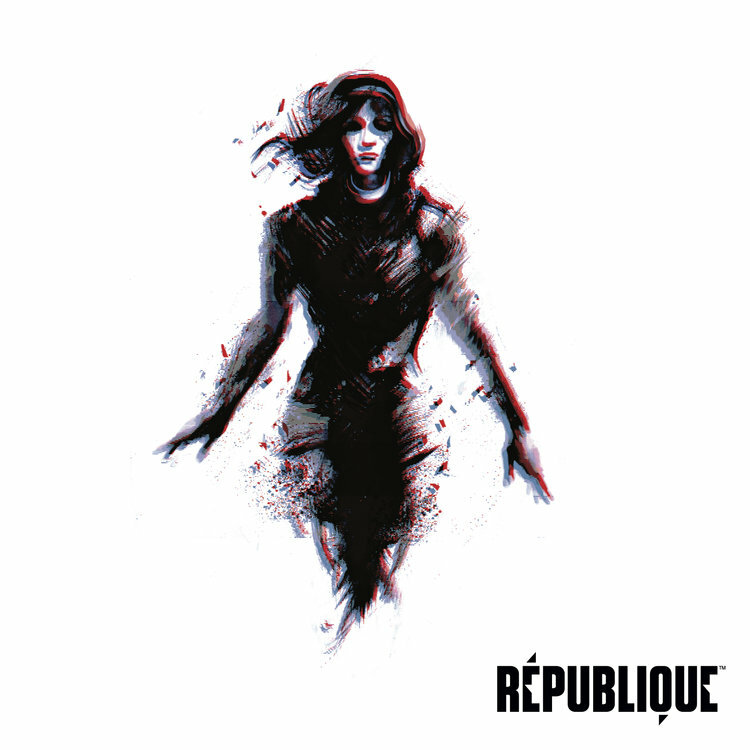 Camouflaj has partnered with Brave Wave to release an all-new edition of the RÉPUBLIQUE soundtrack. It sounds great on CD, iTunes, and streaming services, but there’s no better way to celebrate RÉPUBLIQUE‘s futurist narrative than last last (last) generation’s classic medium, vinyl! The CD and digital versions contain twenty-five tracks, and we’ve selected fifteen tracks from the game’s eclectic score for high quality playback on the LP. The vinyl’s gatefold contains never-before-seen reminiscences from RÉPUBLIQUE’s four years of development, unique concept art, and a free download code for RÉPUBLIQUE VR, now available on Gear VR and Oculus Go. The CD and digital versions of the RÉPUBLIQUE ANNIVERSARY EDITION soundtrack retails for $10, and the vinyl goes for $25. The LPs are limited, and Brave Wave warns that there won’t be any reprints. Head over to their site to get yours before they run out!